An exceptionally tall prominence on the Sun. © Alan Freidman. 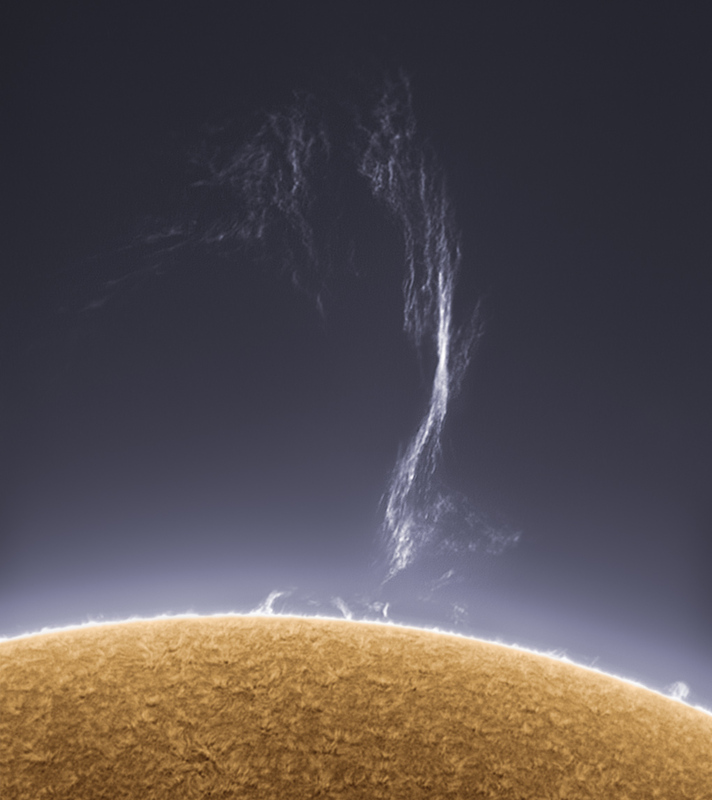 Taken on July 29, 2010, this hydrogen-alpha-light photo by Alan Friedman shows a delicate, wispy solar prominence stretching more than 200,000 miles from the Sun’s limb… nearly as far as the distance from Earth to the Moon! 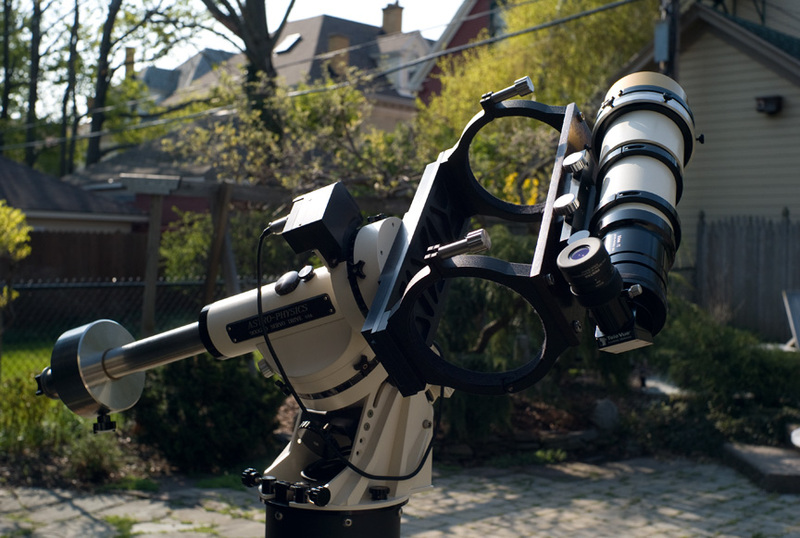 This photo was taken with Alan’s backyard telescope from his location in Buffalo, NY. Many of his solar photos have been featured on prominent (no pun intended) astronomy and news websites. See more of Alan’s images on his blog here. Credit: Alan Friedman. All rights reserved.